OMG…prepare yourself for some beauty! Chad and Hayley are beautiful people…not just from the outer appearance but inward! They were so easy to connect with. 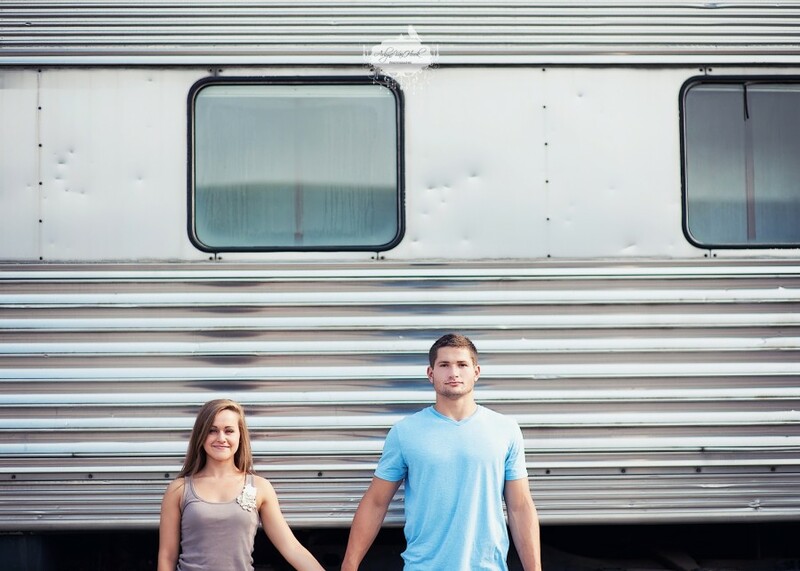 Chad and Hayley are seniors this year and so many great things are happening for them! Congratulations to Chad, who will be playing football at Pitt in the fall! I absolutely LOVED hanging out with them!! You weren’t kidding! Fabulous pictures of super gorgeous people! Congrats to him Pitt!! AMAZING PICTURES!! I love it!! May i know what camera are you using and what kit? lens..